Should You Pay Your Collection Accounts? Why Hire JB Goodwin REALTORS®? So are you considering selling your home? 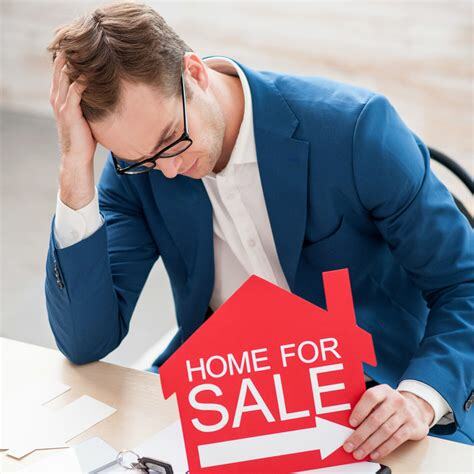 It is a big step, but selling your home shouldn’t be a stressful ordeal. Making the smart move of choosing a knowledgeable REALTOR® is your first step in ensuring that your major investment in your home pays off. My role is to focus on managing your home sale from start to finish and beyond, thus allowing you the freedom to concentrate on your move. I pride myself on focusing to deliver for you what is needed to sell your home and hope you’ll come to understand I will work tirelessly to do so. 1. 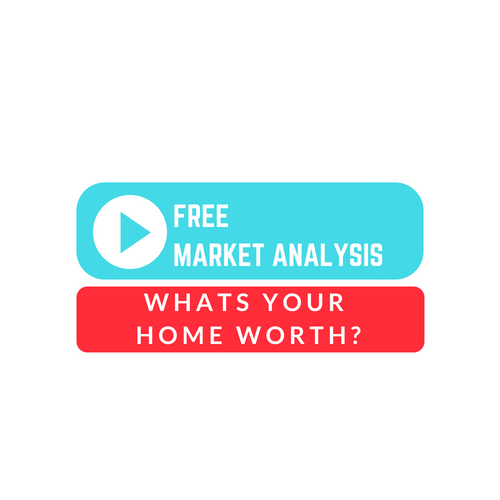 The first step is to Complete a Comparative Market Analysis that will compare your home’s value to that of your neighbors, giving you the true market value for your home. To request a free, no obligation CMA today, click here. Advertising your home on over 100 websites to gain maximum exposure, including Zillow, Trulia, Homes and Land Magazine, and More! Creating a personal website dedicated solely to your home. Use state of the art technology to share floor plans and special features of your home. Maximize one of today’s most widely used media sources: Social Media. I will create a Facebook Page dedicated solely to your home and advertise it to all my over followers on Facebook, Instagram, Linkedin, Twitter, YouTube, and more! Click here for an Example. Create streaming videos to ensure your home sticks out on Social Media platforms. Click here for an example. Send out targeted mailing campaigns to potential buyers in surrounding areas. 3. Present your home to as many qualified buyers as possible getting your home maximum exposure. 4. Hold Open Houses. I will advertise the open house in the local paper, Homes and Land, Zillow, REALTOR.com, Trulia and several other website sources, and place signs in your neighborhood well in advance to make sure everyone knows to stop by! 5. Help you stage your home and generate curb appeal to ensure you get the highest price. 6. Assist with obtaining offers and help you in negotiating the best deal as smoothly as possible. 7. I can help you find your next home and answer all of your questions about the local market area, including schools, neighborhoods, the local economy, and more. Contact me any time if you would like me to send you an example marketing packet or to set up an in person meeting to discuss your home sale in greater detail.8. If you are moving to another area, I can assist you finding an experienced agent in your new city to help you find the new home of your dreams.